LMS Chairman: Come to Walsingham with Latin Mass Society! Come to Walsingham with Latin Mass Society! 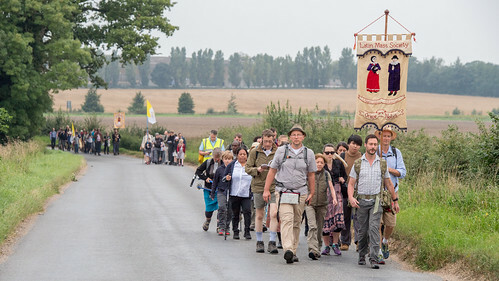 The LMS walking pilgrimage from Ely to Walsingham is taking place this month: we gather on the evening of Thursday 23rd August, and get to Walsingham on Sunday 26th August. 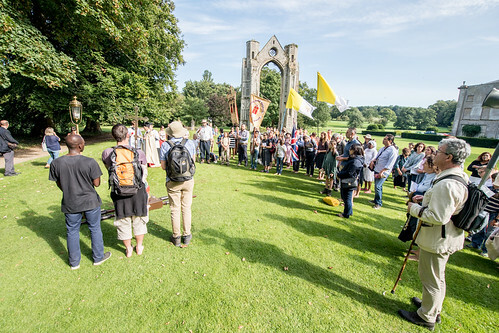 email info@lms.org.uk with 'Walsingham Volunteers' in the subject line. These are non-walking roles, and there is no pilgrim's registration fee if you take part in these ways.